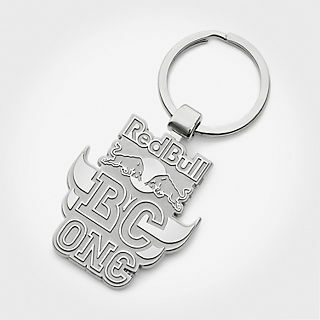 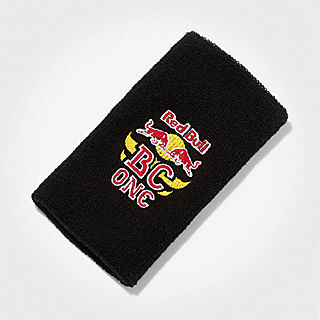 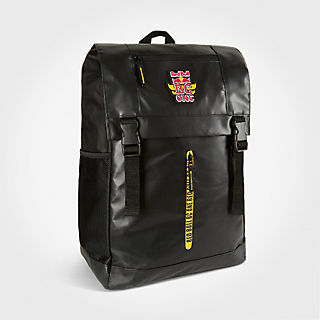 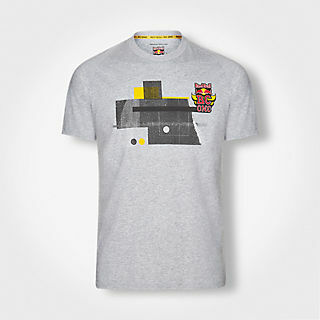 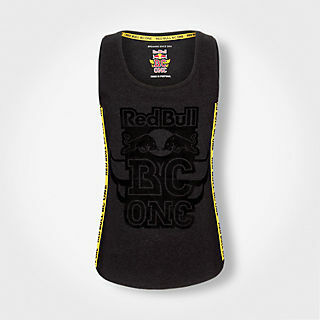 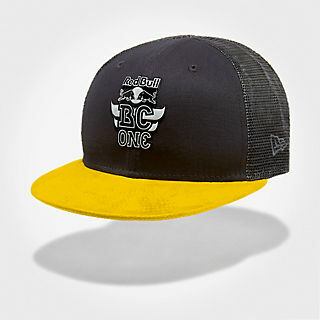 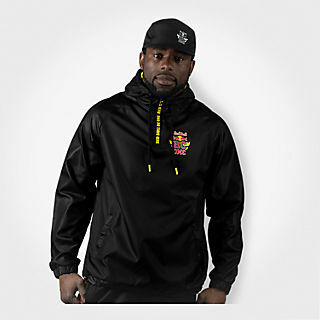 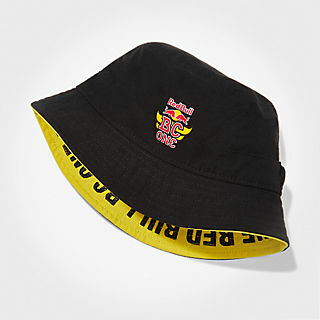 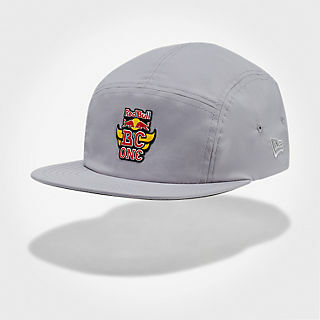 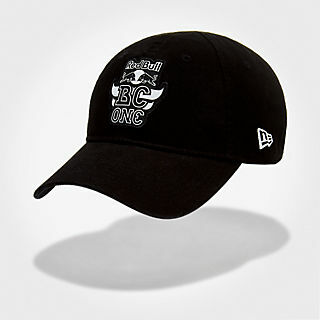 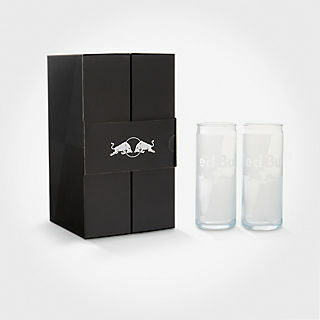 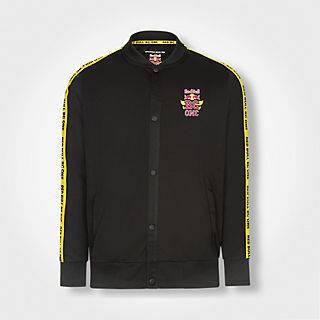 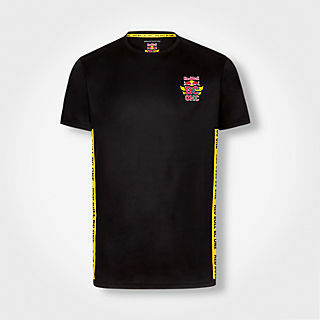 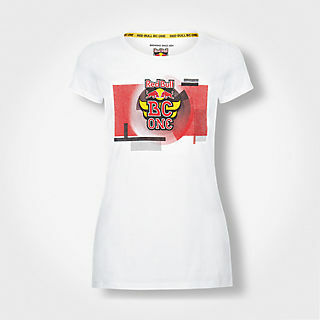 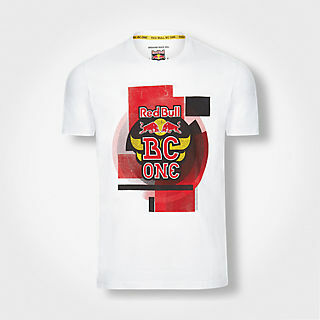 Red Bull BC One is the biggest one-on-one breaking competition in the world. 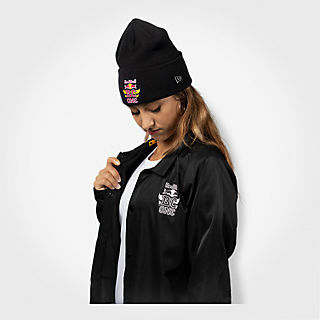 Every year, thousands of dancers across the globe vie for a chance to represent at the World Final. 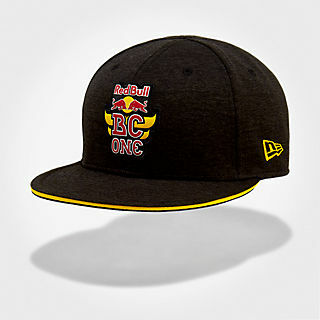 Sixteen B-Boys and sixteen B-Girls earn the right to enter an all-out battle at the Red Bull BC One stage, but only one B-Boy and B-Girl will be crowned the champions.